• got her start on the small screen playing Angela on the kids’ TV show Barney & Friends? 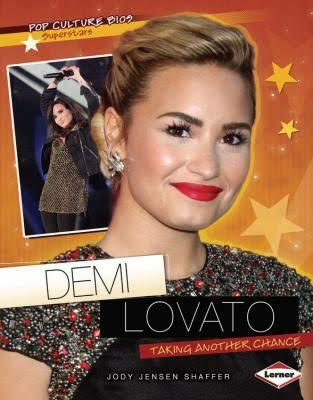 • was bullied in school and now works hard as a spokesperson to try to put an end to bullying? • has overcome incredible personal challenges to become the successful star she is today? Want to know more about the life of this amazing artist? Read on to learn all about Demi’s family, friendships, love life, struggles and triumphs, future plans, and more!